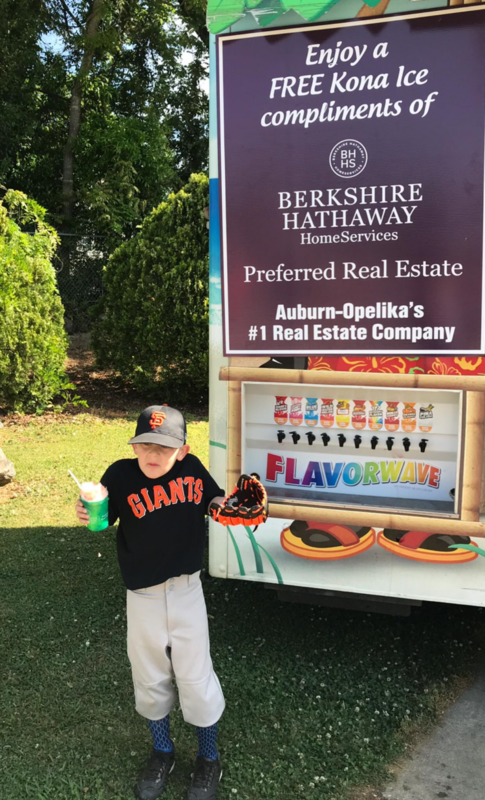 BHHS Preferred Real Estate is back at the ball fields – providing a cool, sweet treat for little league players, coaches and families at select local games. 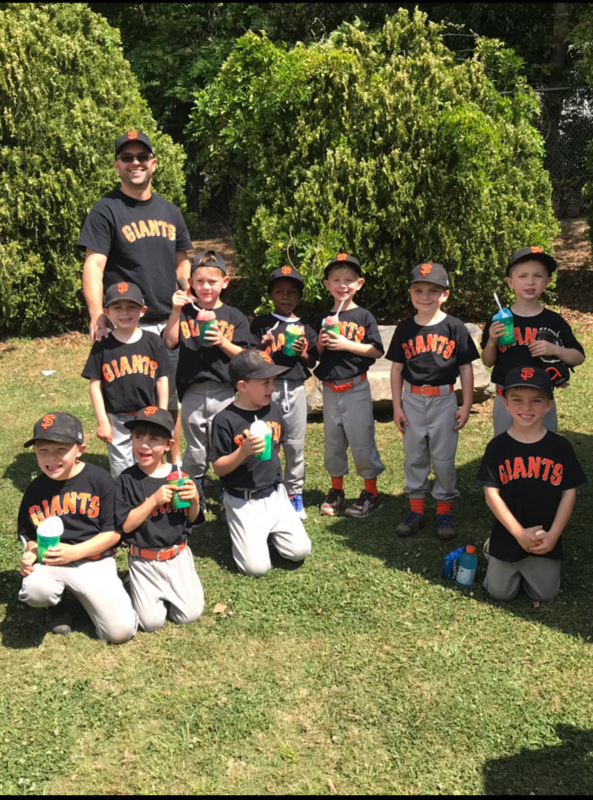 Berkshire Hathaway has been sponsoring little league teams since the company was founded but goes the extra mile to provide FREE Kona Ice at games throughout the season. 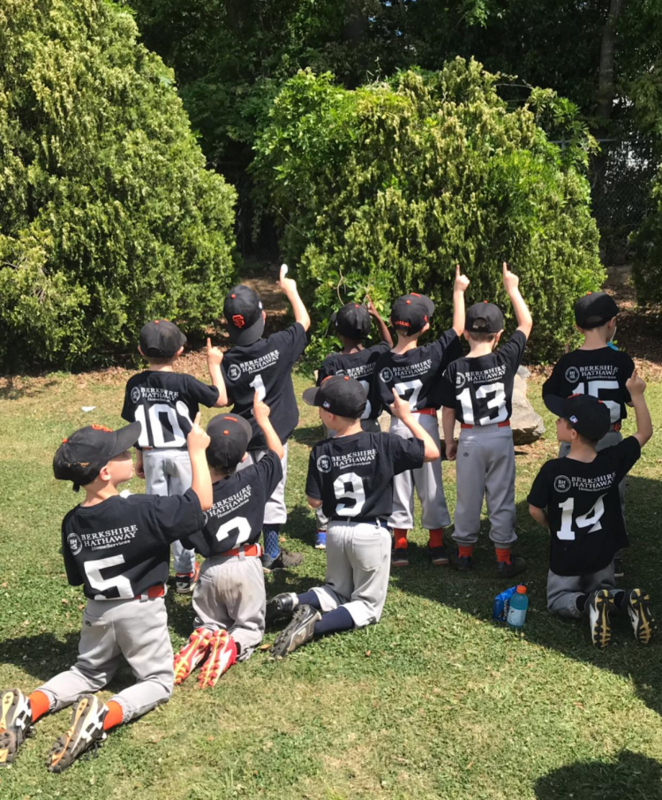 The family atmosphere that goes with little league baseball is one of the top reasons so many families are making the move to Auburn and BHHS Preferred Real Estate is happy to add to the excitement. 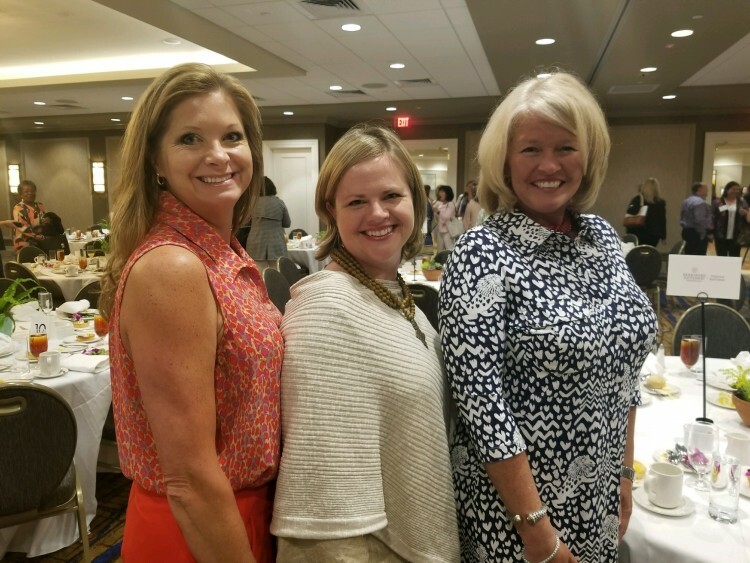 A large group was assembled for the first Auburn Chamber “Women in Business” Luncheon at the Auburn University Hotel. 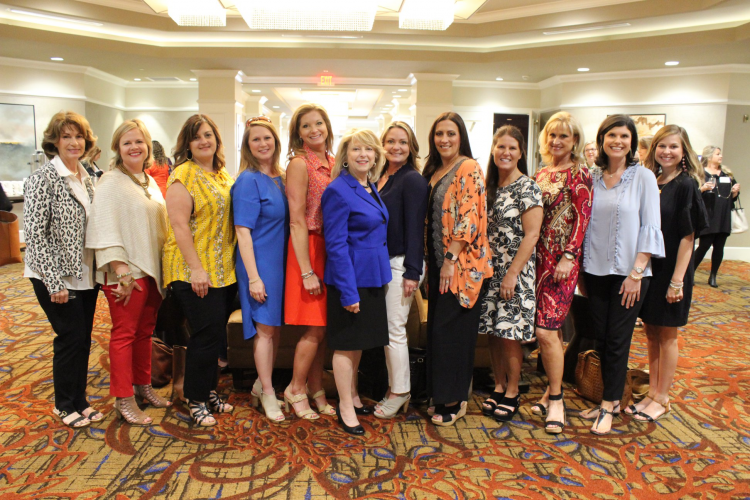 The event was created for the women of the Auburn business community to connect, inspire and celebrate. 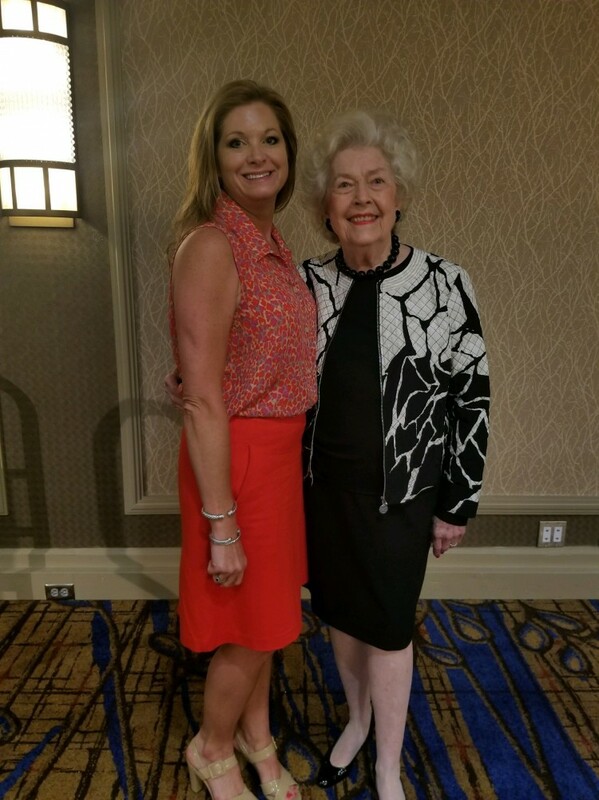 The first ever Outstanding Woman in Business Award was presented to Mrs. Fran Pick Dillard. Guests were also inspired by a keynote speech from Major General Sheryl Gordon, 42nd adjutant general of the Alabama National Guard. Major Gordon became the Alabama National Guard’s first female general officer in 2009 and is the first female adjutant general in Alabama National Guard history. 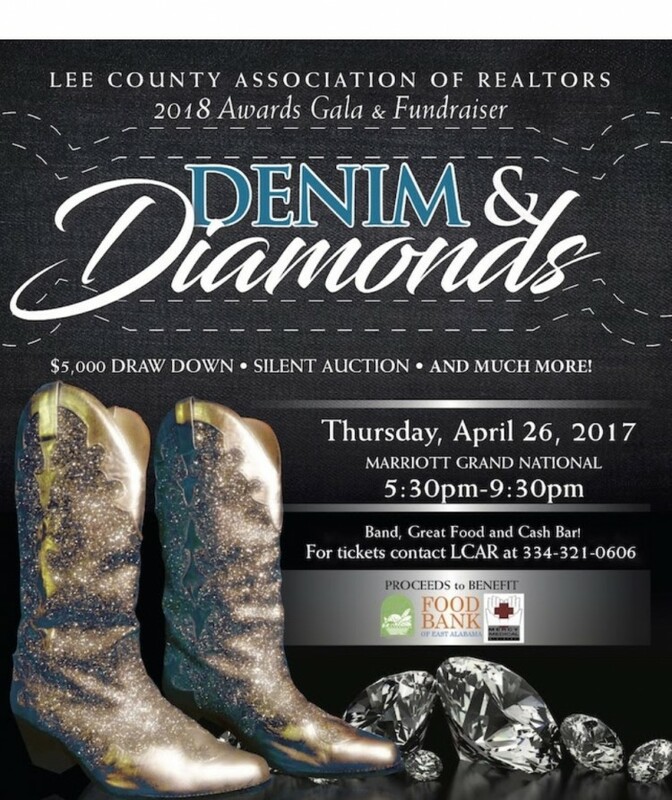 At the Lee County Association of REALTORS’ “Denim & Diamonds” annual awards banquet and fundraiser, BHHS was excited to see Jared Jordan announced as Rookie of the Year by his peers (see the full story on Jared’s award in our printed issue). 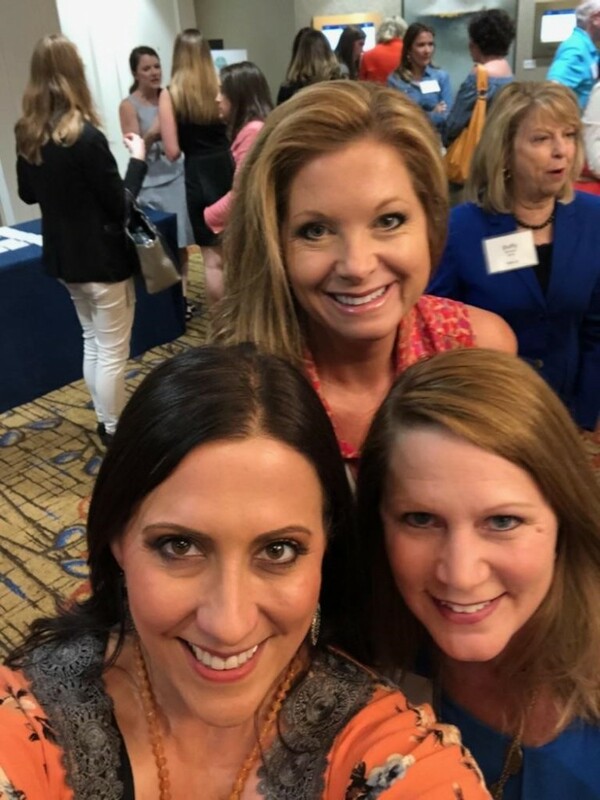 Agents, sponsors and family members enjoyed a great time of fellowship, food and fun along with a silent auction and draw-down to raise funds for Mercy Medical and the East Alabama Food Bank. Music was provided by Grammy-nominated artist, Justin Rivers. 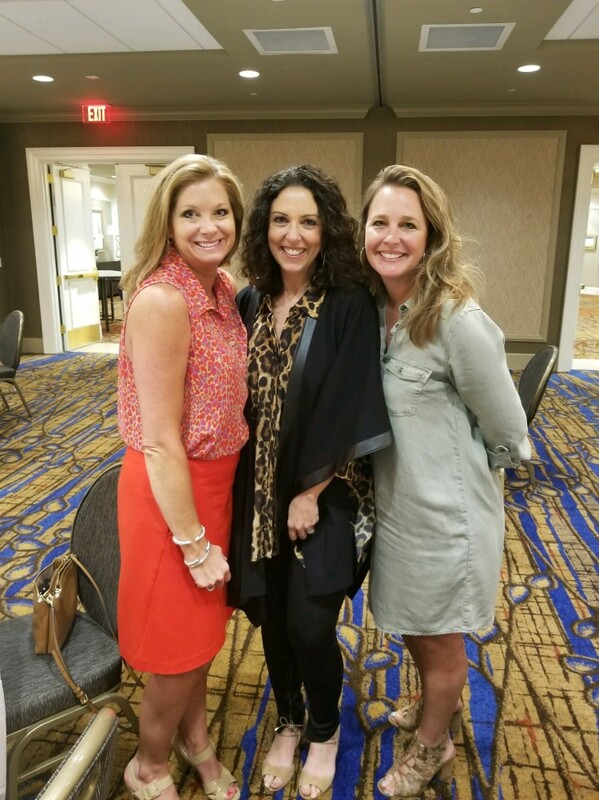 Finally, the ladies of Berkshire Hathaway took time to celebrate Marketing Director, Caitlin Howard, with a baby shower in anticipation of the arrival of baby Lucas. The upstairs meeting rooms and internet café were decked out in baby blue. The shower included a delicious hors d'oeuvres selection and a scrumptious cake custom made for baby Lucas. It was another great reason to celebrate with colleagues and just one more reason that the BHHS family is so special. Berkshire Hathaway HomeServices remains committed to the community and to its agents and support staff. To find out more, get in touch with an Award-Winning member of the team at (334) 826-1010 or visit BHHSPreferredAuburn.com/NEWS.